Africa is on the rise. 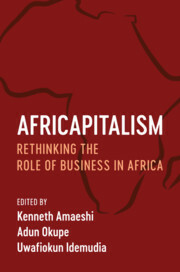 Enabled by natural resources, commodity trading and the recent discovery of Africa as the last frontier of capitalism by the global market, African entrepreneurs are now being empowered as economic change agents. 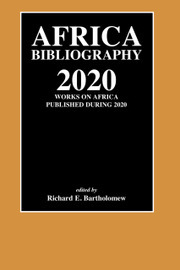 How can this new economic elite engage in the sustainable development of the continent? 'Africapitalism', the term coined by Nigerian economist Tony O. Elumelu, describes an economic philosophy embodying the private sector's commitment to the economic transformation of Africa through investments generating economic prosperity and social wealth. The concept has attracted significant attention in both business and policy circles. 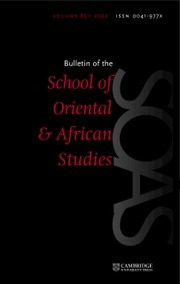 Promoting a positive change in approach and outlook towards development in Africa, this book consolidates research and insights into the Africapitalism movement, and will appeal to scholars, researchers and graduate students of Africa studies, international business, business and society, corporate social responsibility, strategic management, economic thought, international political economy, leadership and development studies. 11. 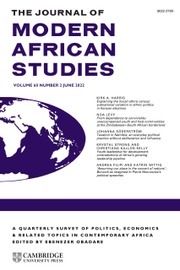 Reflections on Africapitalism and management education in Africa Stella M. Nkomo.